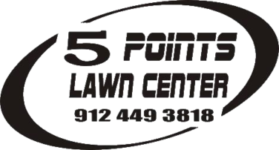 Five Points Lawn Center, Inc. provides sales and full service for all your residential and commercial lawn care mowers, tools and equipment. Lawn mower parts, supplies, repairs, and so forth are our specialty. We stock parts for mower blades, belts, tires, and parts for most every brand. 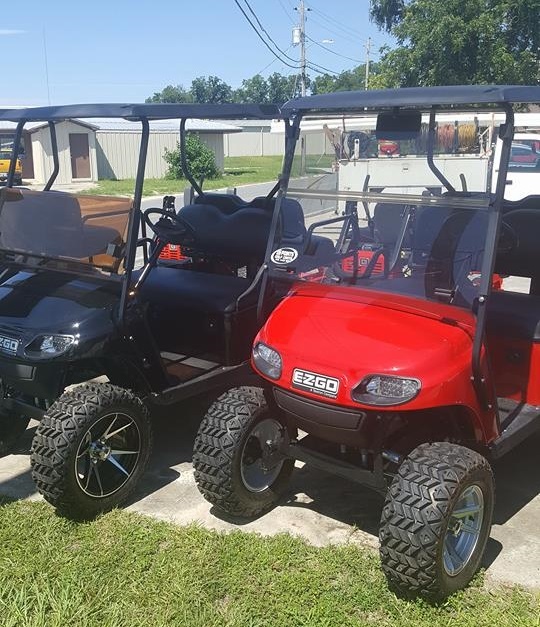 We’re just confident that we sell the best equipment anywhere. But in order to keep the best equipment running the best it can, it’s got to be serviced right. We’ve built our reputation on the quality of service we provide. With years of service experience, you can expect to have service done right… the first time. Five Points Lawn Center,Inc. 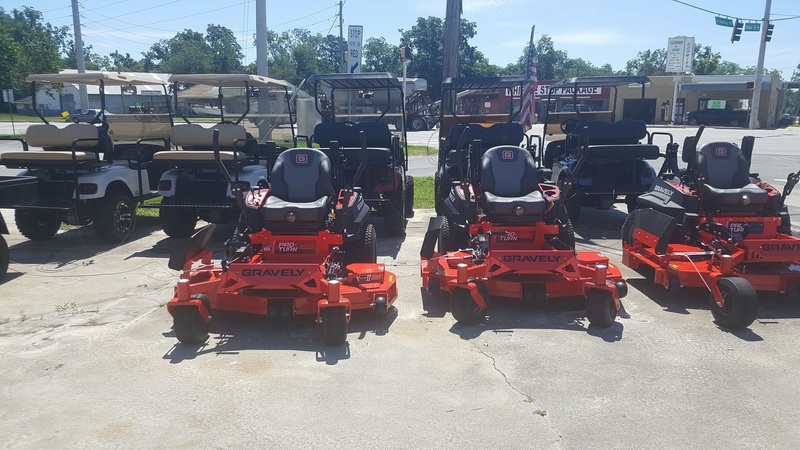 not only sells mowers, chainsaws, and other equipment but we sell parts and do repairs on your lawn equipment, we are here for all of your lawn care needs. Whatever lawn mower parts you need, we’ve got it! If your equipment isn’t running and you are in need of a repair or maintenance, we will service it and get it back to you in no time. All of our mechanics are very experienced with all of the products that we sell. If we don’t have it we can order it! Come by and see us today!